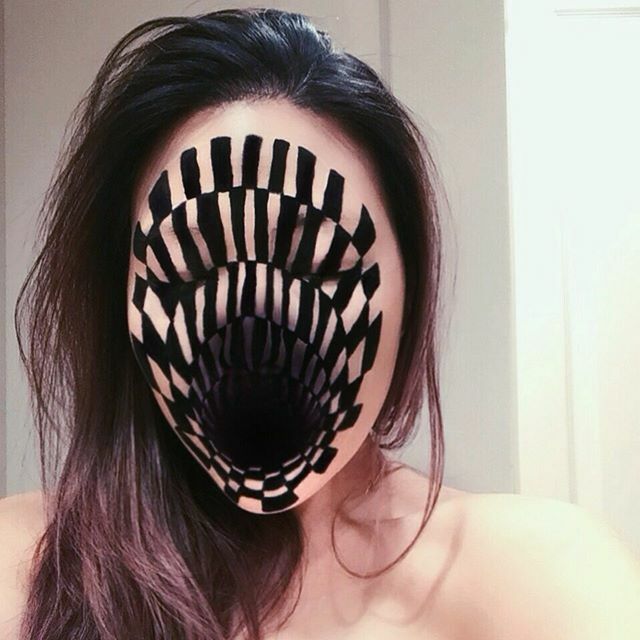 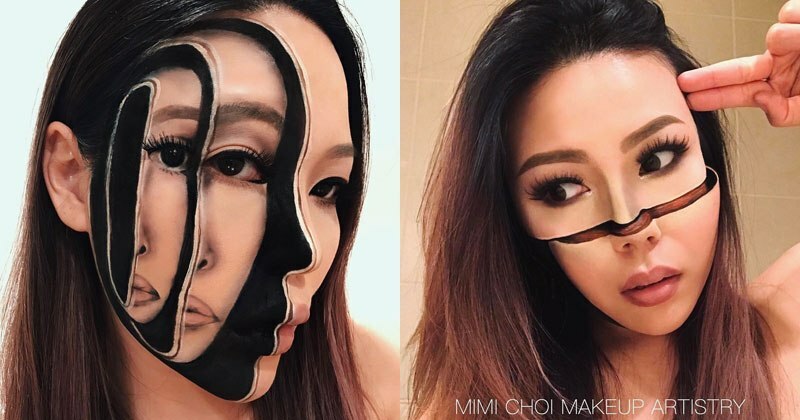 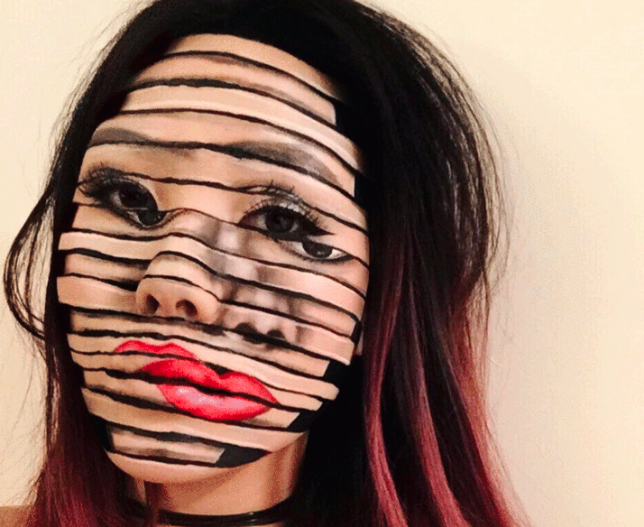 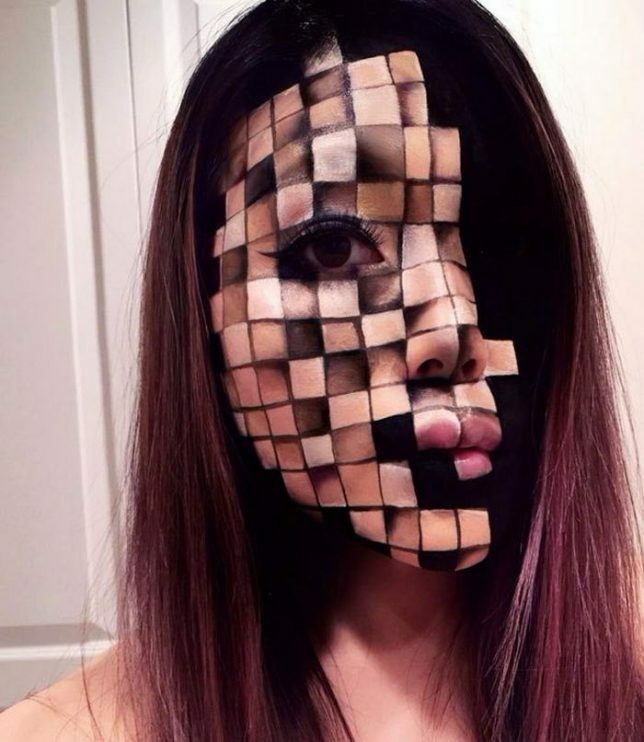 Makeup artist Mimi Choy slices, disjoints, stretches, blurs and otherwise radically transforms her own face in stunningly realistic optical illusions using nothing but makeup. 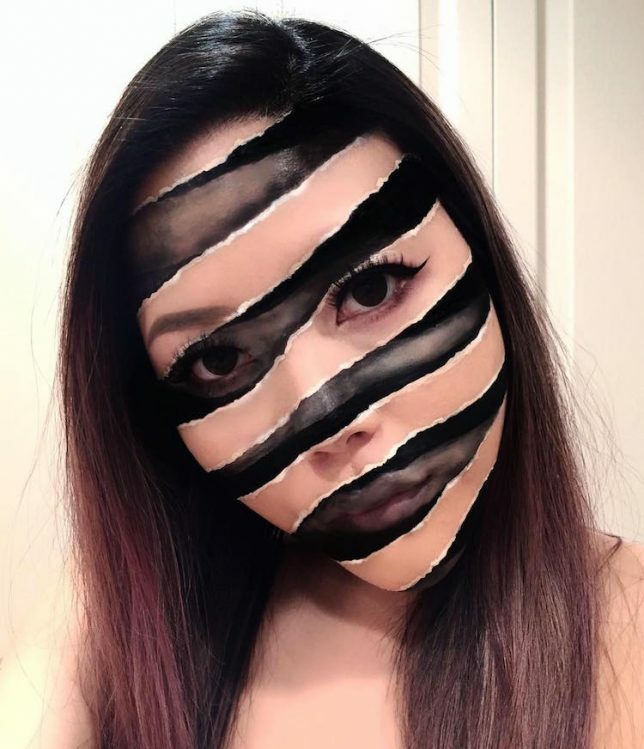 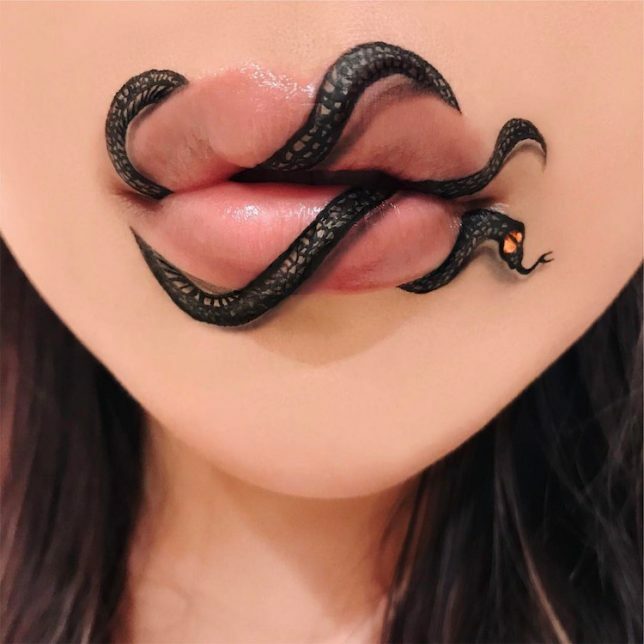 No templates, prosthetics or Photoshop go into the creation of her surreal photos – she freehand them all, often using standard cosmetics from brands like MakeupForever and Kryolan theater makeup. 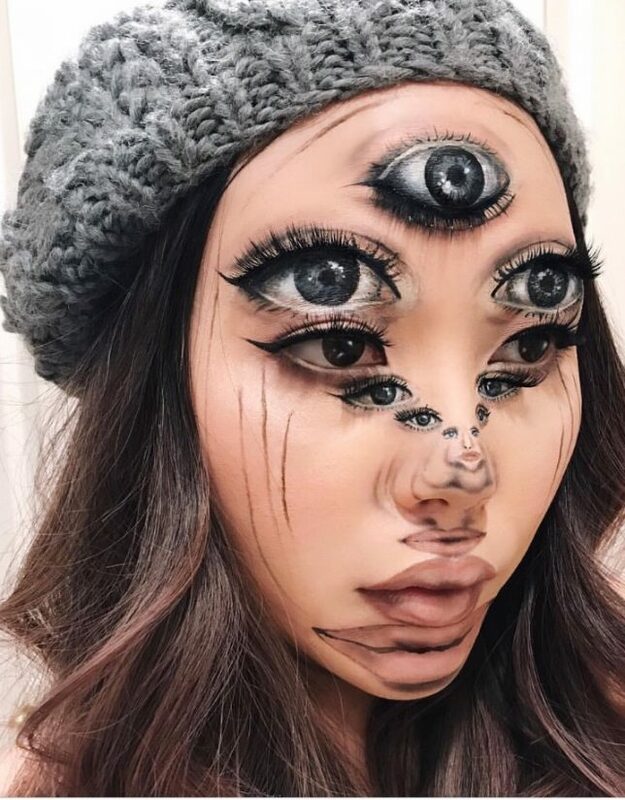 The Vancouver, Canada-based artist shows off her trippy looks on Instagram alongside her more standard everyday makeup looks. 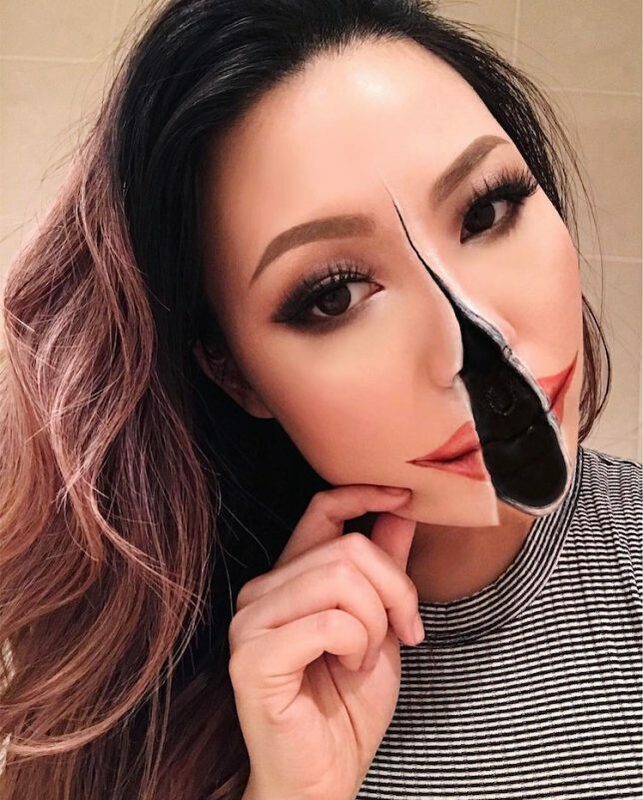 Mimi says she rarely even has a specific plan in mind when she starts painting – she just goes for it, and allows the result to come about spontaneously. 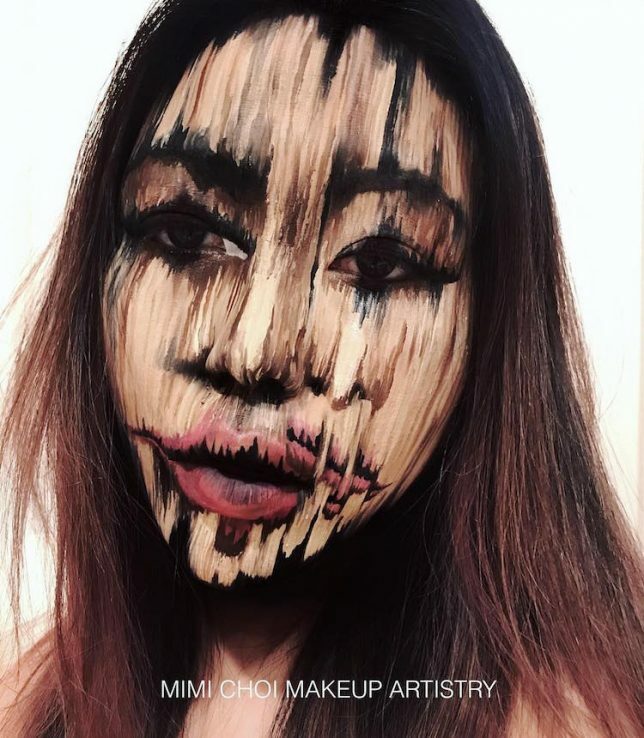 Check out her Instagram @mimles for lots more wild and intricate makeup creations.